When I stood at the entrance of St Peter’s Basilica in the Vatican City in Rome last year, one song kept playing over and over again in my head. That song was “Viva La Vida” by Coldplay. I guess it’s just because there are lyrics in the song that reminded me of where I was at that moment. 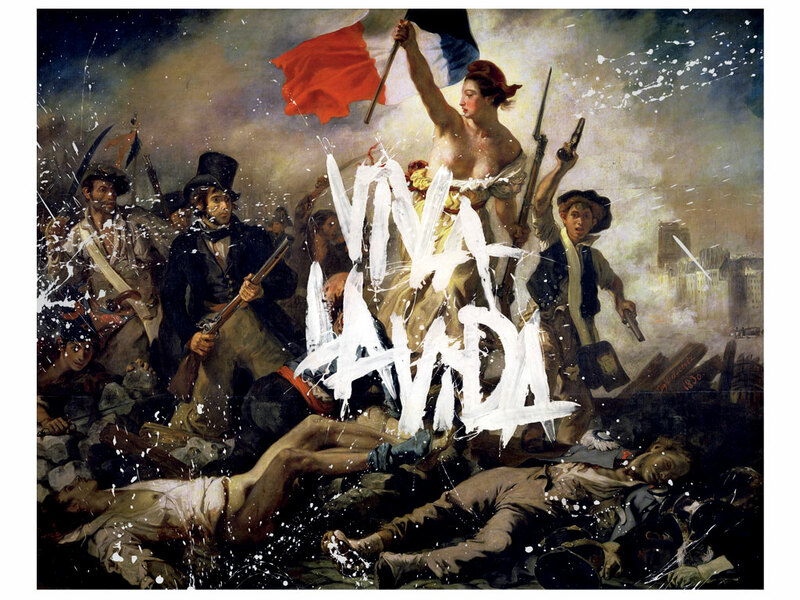 Ever since their last album “Viva La Vida or Death and All His Friends”, I have been a huge fan. And now, for the first time ever, they are coming to perform live in South Africa! Their followers all over the country are gearing up for one of the best rock concerts of the year! It’s amazing to think about their humble beginnings as an English alternative rock band which was formed at the University College London. Here we are, fifteen years later, and they’ve sold over 50 Million records worldwide! 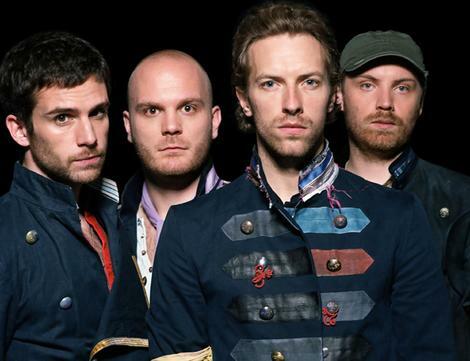 They have an album “A Rush of Blood to the Head” (2002) which won them ‘Record of the Year’ at the 2004 Grammys, another album “X&Y” which was the bestselling album of 2005 with world-wide sales of 11 million and a latest one (my favourite) “Viva La Vida or Death and All His Friends”, which has become the band’s first number one on the Billboard Hot 100 and their first UK number one based on download sales alone! 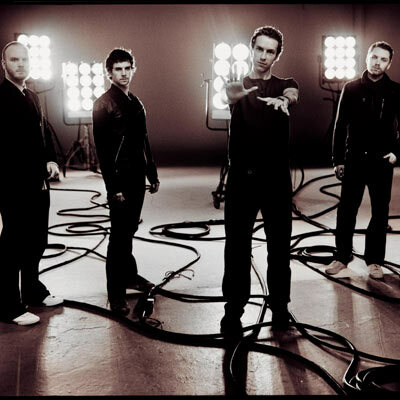 Needless to say, they’ve won so many awards – including 7 Grammy Awards, 4 MTV Video Music Awards, 6 Brit Awards – and they’ve also headlined some huge festivals. They perform tomorrow (5 October) at the Cape Town Stadium. This weekend it’s the FNB Stadium in Johannesburg. Tickets were selling from between R270 to R635. I guess we should be thanking ‘Big Concerts’, 94.5 KFM and 94.7 Highveld Stereo, as well as M-Net, for bringing them to us! Really looking forward to your report on this one. 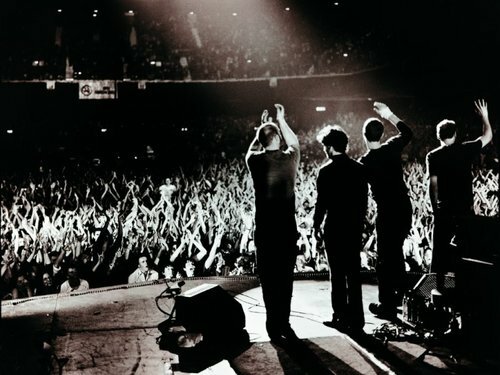 What an awesome band Coldplay is….